Police say the 16-year-old attends Carrollton High School and is in the Jr. ROTC program. 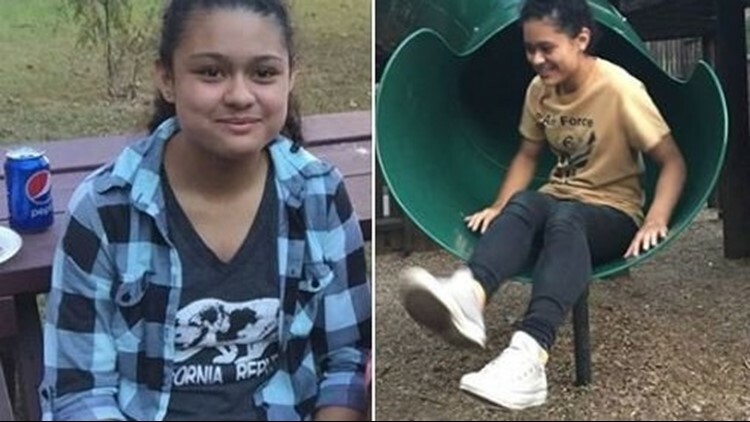 CARROLLTON, Ga. — Police are asking for the public's help in locating a missing teen. According to the Carrollton Police Department, Odalis Ramos leyva went missing around 8:30 Thursday morning. Ieyva is described as a Hispanic female with black hair and brown eyes. She is between 5'2" and 5'4" tall. She was last seen wearing the gold Air Force shirt seen in picture. If anyone has information on where she may be, they're asked to call 770-834-4451 or 911.